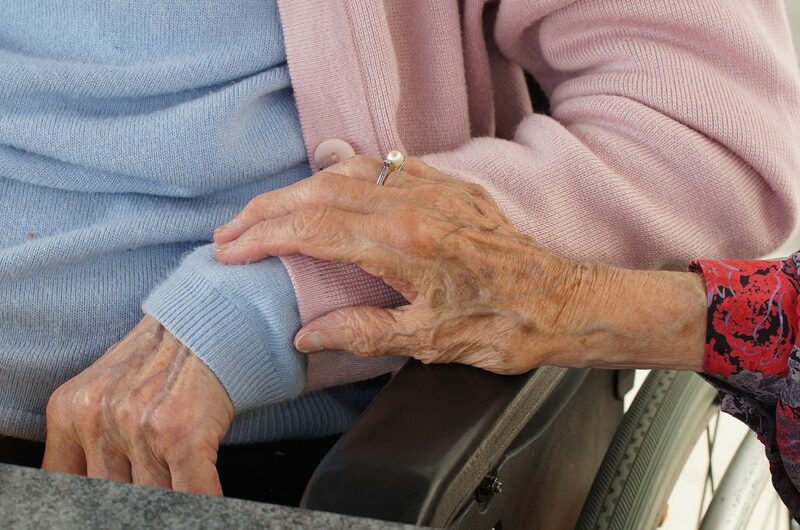 One of our caregivers will visit your loved one’s home and provide a free assessment to determine their needs. Our services are very flexible and we can work with your family to determine the best schedule for care. Your loved one can remain in their home longer. 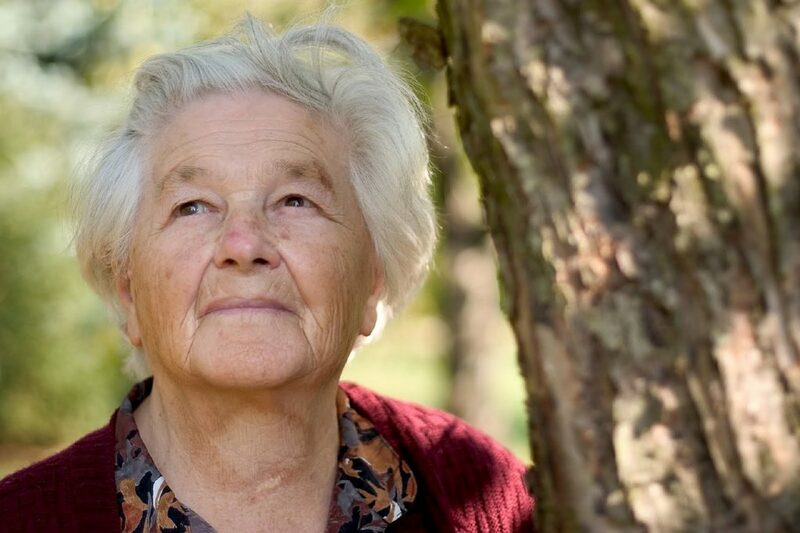 This is an important and life-changing gift for aging seniors. Family members can take comfort in knowing their loved ones are in the safest hands possible. 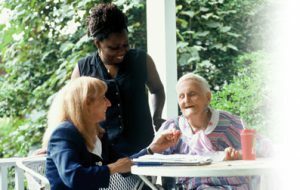 Learn more about our range of care, companionship, and therapy services for seniors and others needing assistance. Family Choice Home Care, established in 2008, is a locally owned nonmedical companion & personal care agency which serves the greater bluegrass area and surrounding counties. 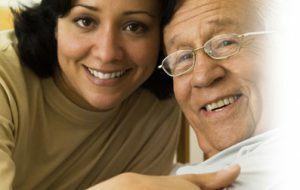 Caregivers are carefully screened, bonded and insured, drug screened, TB tested, and undergo extensive background checks so you can trust you are getting the best assistance. 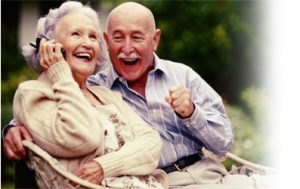 Call us today to inquire about our affordable rates and to learn more about Family Choice Home Care and the services we provide. Options include 24 hour live-in care or hourly care. We offer AFFORDABLE 24 hour live-in care or hourly care to residents of Lexington, Georgetown, Richmond, Berea, Winchester, Nicholasville, Lancaster, Mount Sterling, and all surrounding areas. Call today for a free consultation and expert advice. Immediate Services Available Include: Meal Preparation, Medication Reminders, Transportation, Companionship, Hobbies, Light Housekeeping. Grooming / Bathing, Alzheimer's and Dementia care. We are deeply committed to our profession, our clients and our community. This translates into success for our clients and their families. We continually challenge ourselves to learn and maintain expertise on the most current laws, policies and procedures. We value creative and new approaches to enhance our ability to serve our clients.